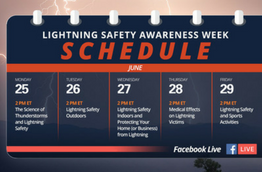 The risk of severe weather is constant, so why isn’t your focus on severe weather safety? While certain times of the year like hurricane season heighten employers’ interests, weather still goes overlooked for a majority of the year. This is a dangerous outlook for EHS Safety Pro’s. Why? 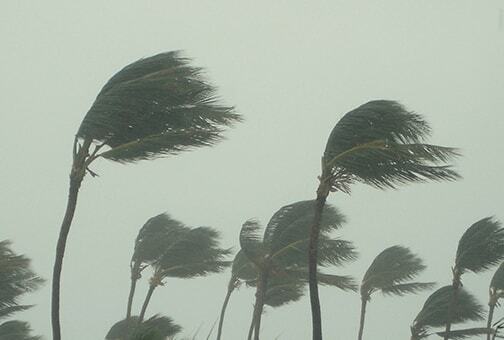 Severe weather is a major threat to operations and safety. Did you know that in 2015 alone, the U.S. had 522 fatalities, 2,143 injuries, and 4.3 million in property damage due to severe weather? EHS professionals cannot afford to overlook the risks that severe weather imposes on finances, operations, and people each day. But how do you best mitigate these risks? Keep reading to learn more about our latest whitepaper and how it can improve your job performance. 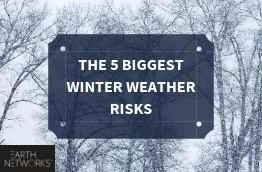 As an EHS professional, it’s your job to protect employees from weather-related risks. 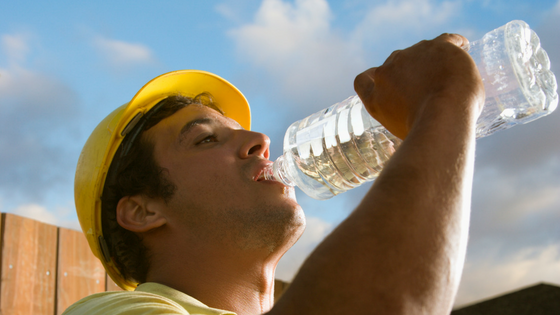 These include conditions like heat, lightning, air quality, and winter hazards. No one can stop Mother Nature, but it’s important that EHS training includes tools that help protect employees from her. Will a free weather app cut it? We don’t think so. But when it comes to spending money on safety, you need to know exactly what you’re getting and that it’s going to be the most reliable weather data available. How do you make sure? 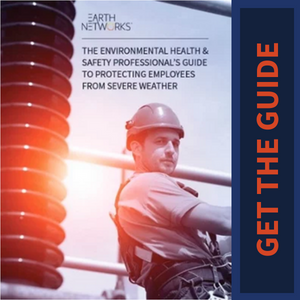 Get the latest insights of severe weather and EHS software and EHS training with our latest whitepaper. 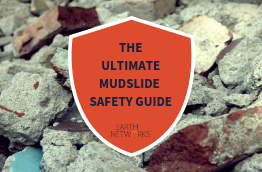 In this informative guide, our experts explore the impact severe weather has on your ability to protect employees. When you’re finished reading, you’ll know the main risks out there and the qualities you should look for in severe weather safety tools.